Showing results by narrator "Richard Bartlett"
Can the laws of physics be broken? Are there angels and guides watching over you? Does this supposedly rational universe have room for magic? 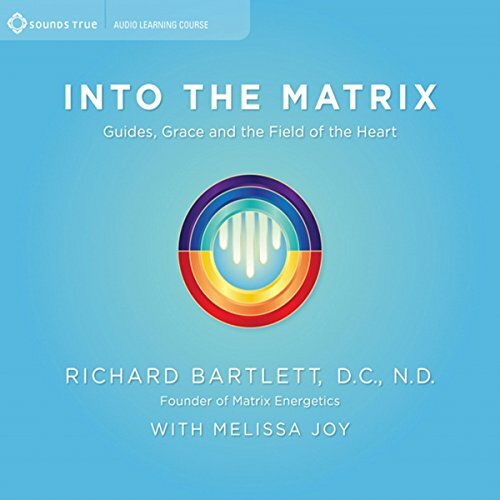 “Absolutely,” teaches Richard Bartlett, “And that only scratches the surface of what's possible.” Over the years of teaching the technology of consciousness he calls Matrix Energetics, Bartlett and his partner Melissa Joy have seen inexplicable healings, radical transformation, and phenomena so absurd that they can only be called miraculous.